Nice design School Sport website works with strong framework, unlimited module positions and easy to drag-drop layout content. 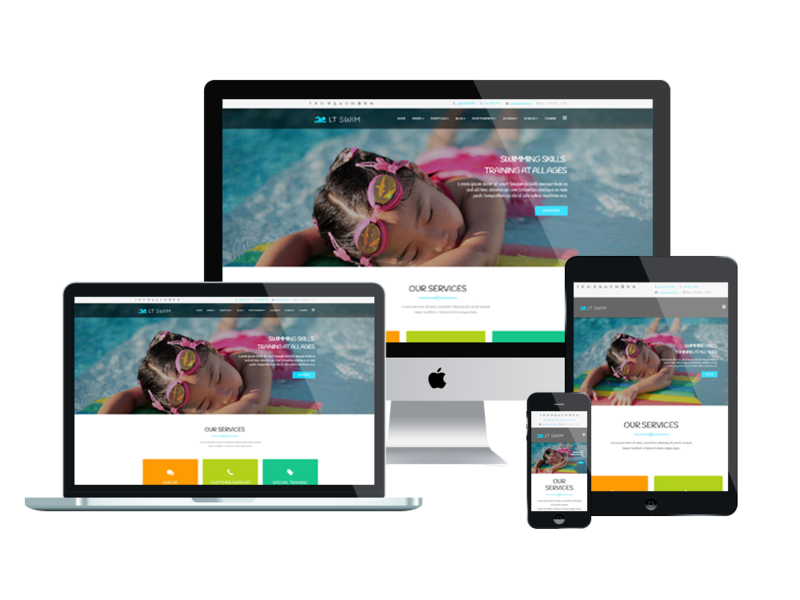 Providing a professional education environment for Swimming School to make your school well known with One Page Joomla Swimming template! LT Swim Onepage is single page version of LT Swim Joomla template. This template can be very helpful in making tutorials and lessons easier to understand. That’s why we create a Swimming School Onepage Joomla! template for both teachers and students. Swimming School Onepage Joomla! template promote fun and relaxing atmosphere that opens the door to whole new swimming. We used high-quality images and gorgeous content organization in order to create a clean structure that everyone will love from the first time they land on the page. Even more, each design is simple and allows full control thus increasing the personalization possibilities. 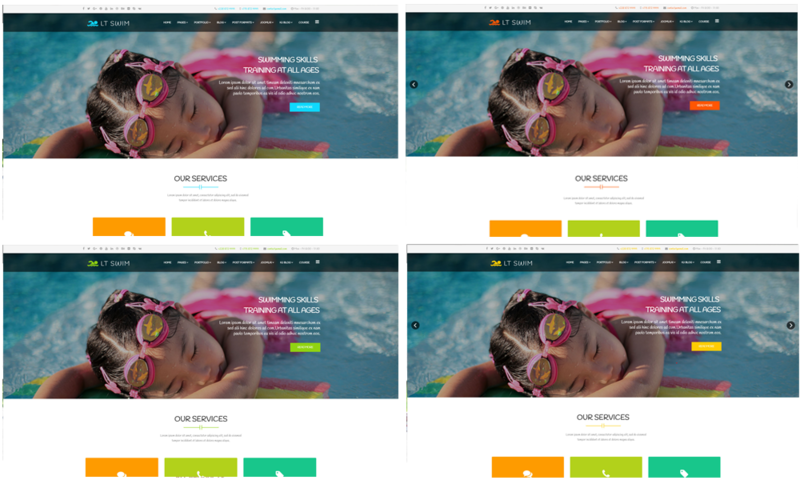 LT Swim Onepage is 100% responsive so they can be easily accessed from modern devices. The search engine is friendly; people can view it correctly on any platform, thanks to the template’s fully responsive design. The template framework comes with Page Builder for layout, Shortcode for present content easily, Support Font Awesome, Compress files and so on. In addition, it also supports 4 color styles and working with strong framework, unlimited module positions and easy to drag-drop layout content. Also, LT Swim Onepage supports social media integration allowing young people to discuss various subjects using their favorite social media channels.